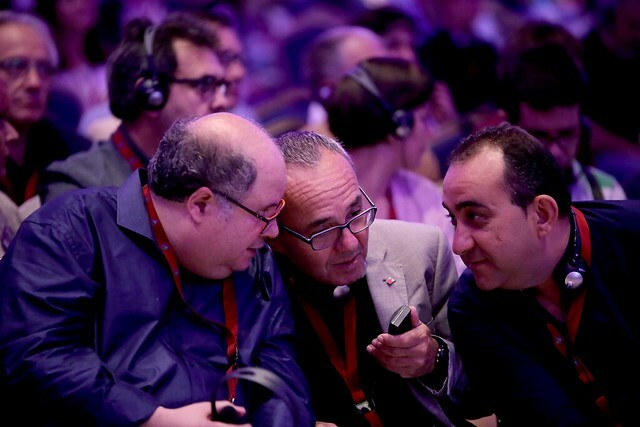 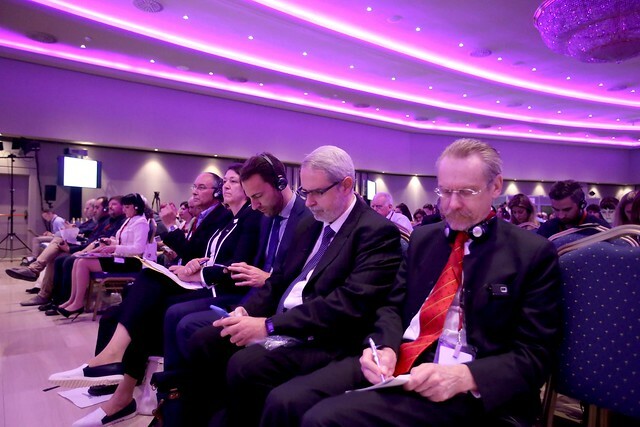 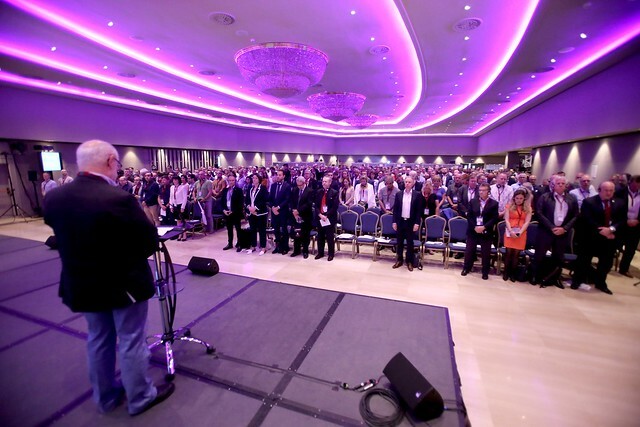 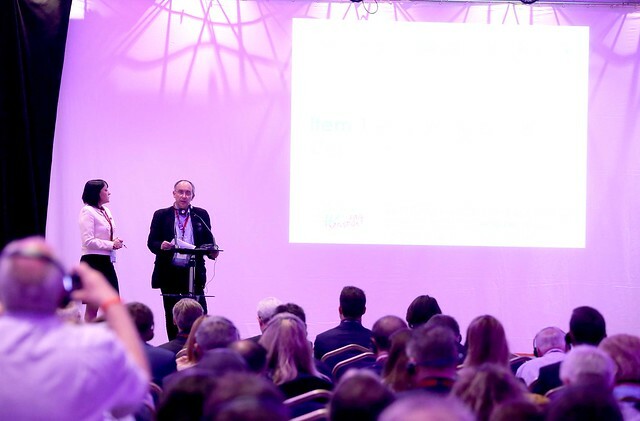 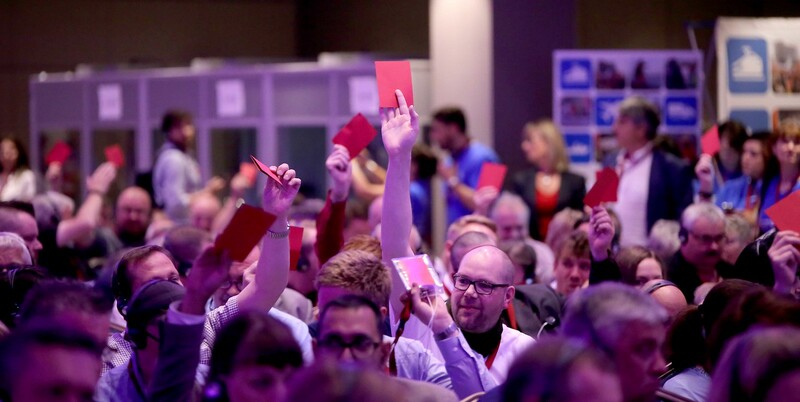 Journalists gathered at the #ETF2017 congress venue in Barcelona to hear from ETF and ITF leaders about the aims of the event and the role of the two organisations in the ongoing Spanish port reform dispute. 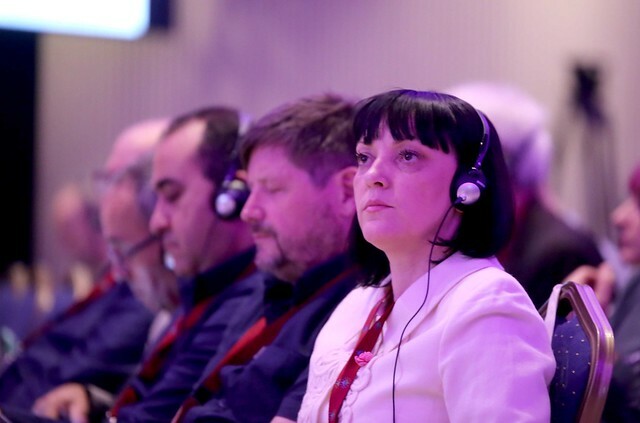 ETF Spanish affiliates FSC.CCOO and FESMC-UGT addressed the press to update them on the latest developments. 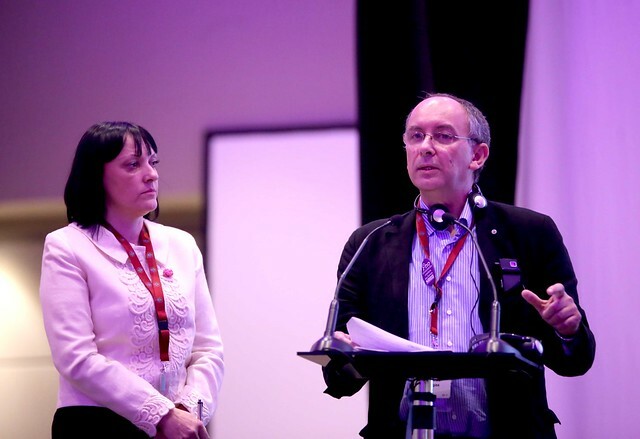 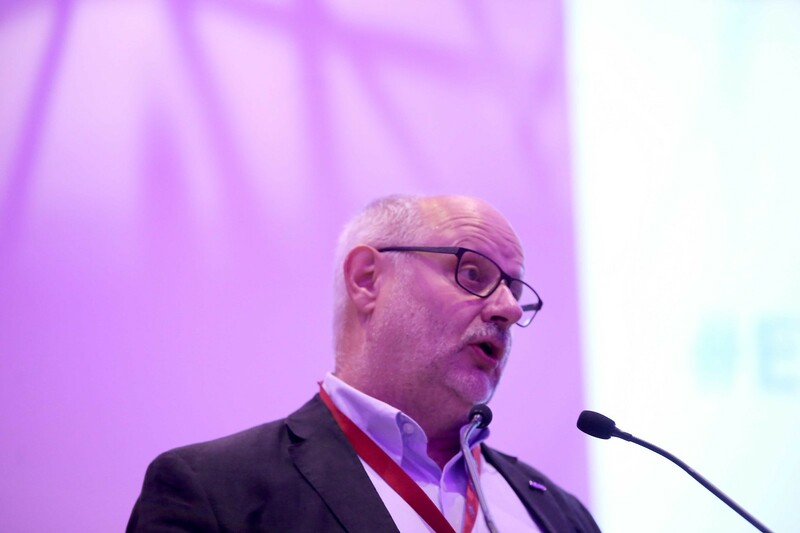 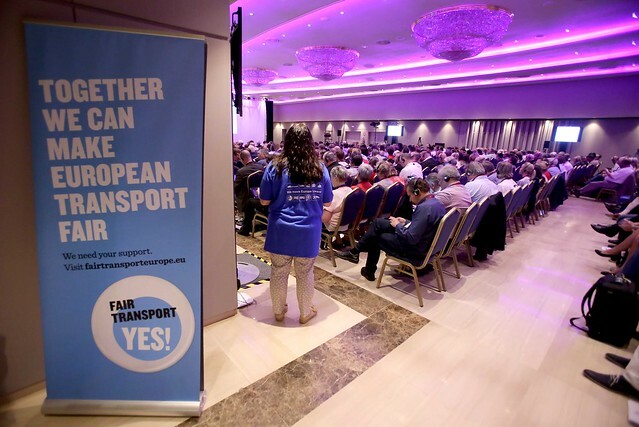 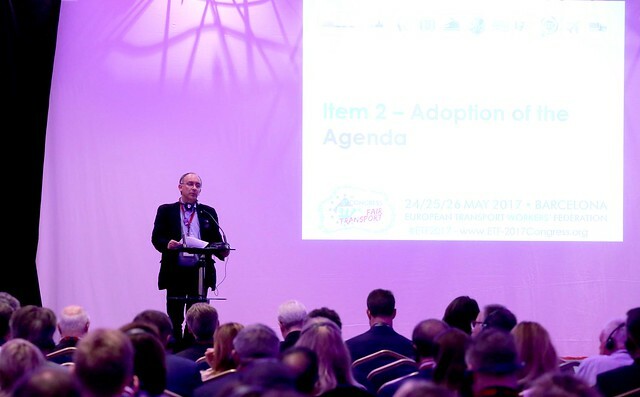 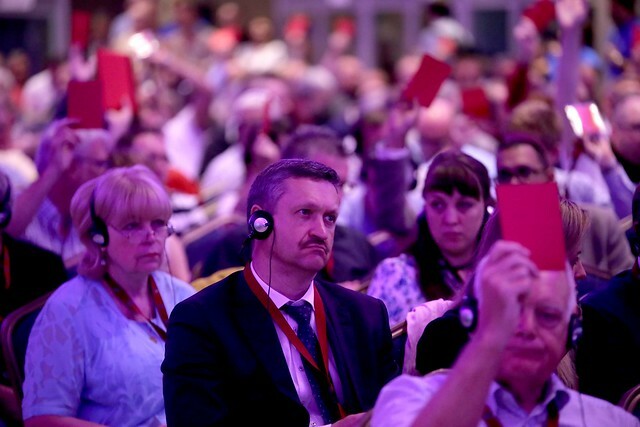 ETF general secretary Eduardo Chagas, Vice President Ekaterina Yordanova and ITF president Paddy Crumlin spoke about the role of transport workers in establishing a strong and sustainable future for Europe. 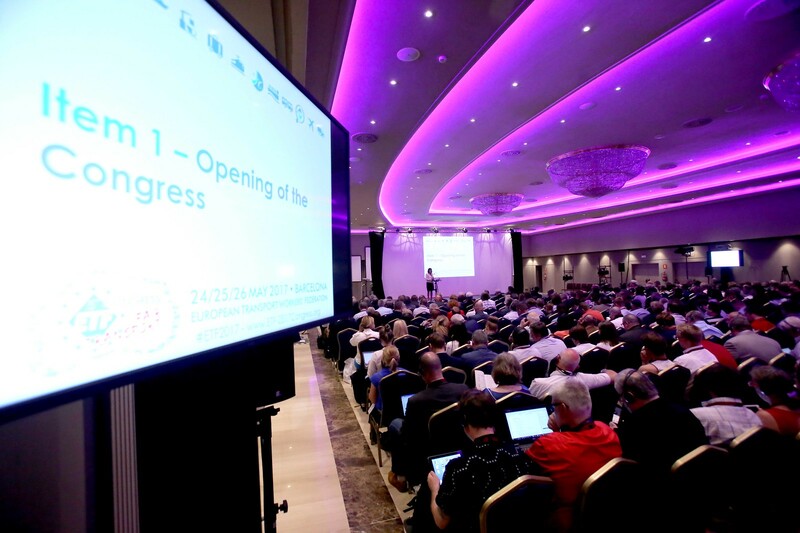 Get more on the conference online via #ETF2017 and keep up with the latest on the Spanish ports dispute by following #ETFdockers and #ITFdockers on Facebook and Twitter.